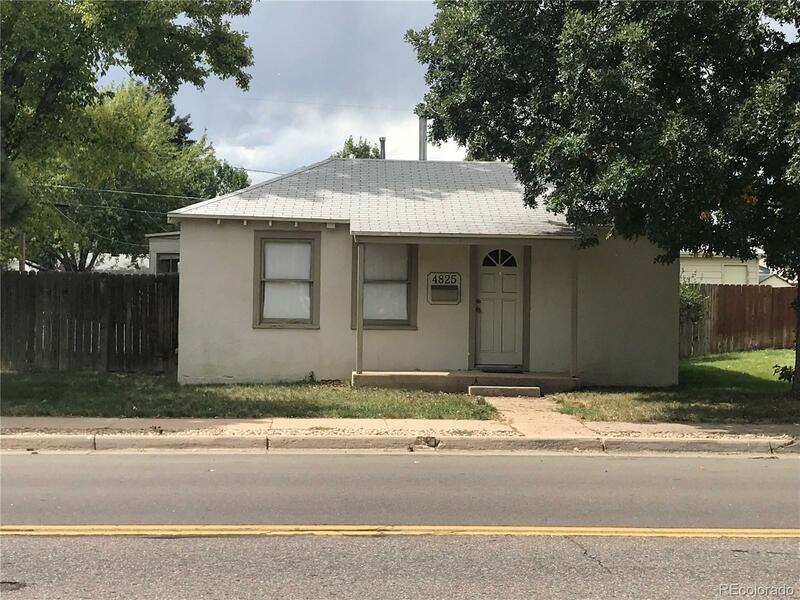 EXCELLENT INVESTMENT OPPORTUNITY in HOT Englewood neighborhood!! One BR/1 BA - perfect Fix and Flip or Rental! This property is being sold AS-IS CONDITION. Seller will NOT be providing Seller Property Disclosure. ACT QUICKLY!! This one will not last!